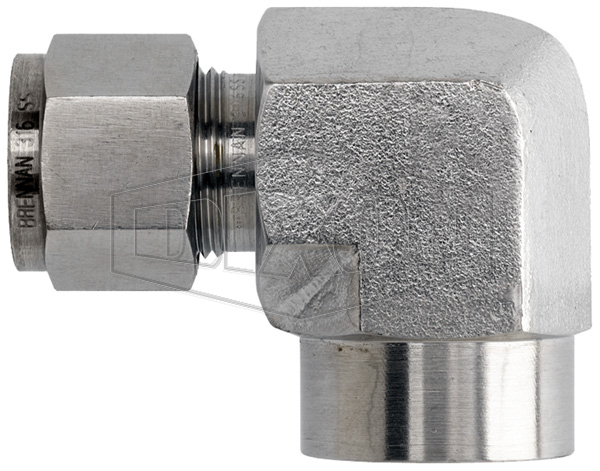 Applications include: high pressure, high temperature, nitrogen, helium, flammable gases, hydraulic gases, corrosive media and pneumatic automation. Cut tubing squarely and clean tube end thoroughly to remove burrs. Insert tubing into the assembly making sure the tubing seats firm against the shoulder of the body and the nut is finger tight. 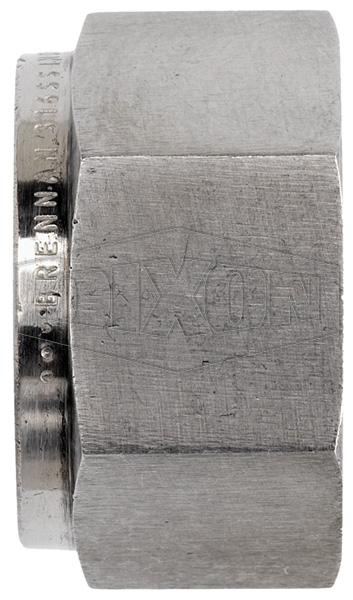 Tighten the nut with a wrench 1-1/4 turns, while holding the body with a second wrench. Instrumentation fittings come completely assembled. Never connect, disconnect or remake a fitting with pressure in the system. Make sure all fittings are properly installed. It is not recommended to go beyond the pressure rating of the tubing. 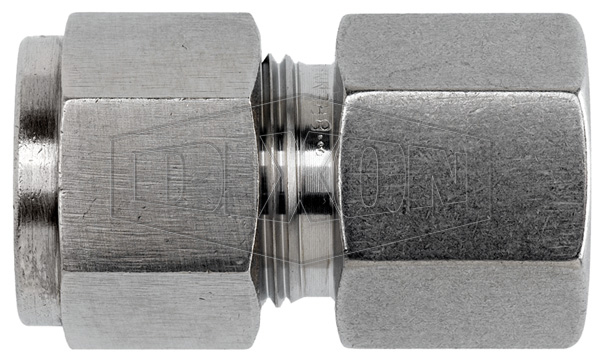 Elongation could occur in the tubing, shrinking the wall thickness and cause potential harm. 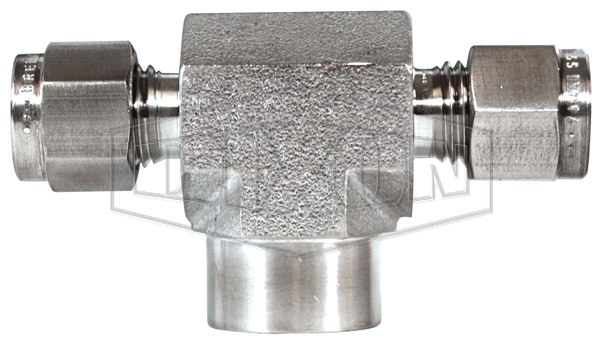 For proper sealing it is recommended that the tubing and fittings be of like material. Always use proper thread lubricant and sealants on tapered pipe threads. Never bleed a system by loosening a fitting.